Like all arts, krav is made up of components that go back before recorded time, ever since we humans realized that other humans are made up of all sorts of squishy and breaky bits. 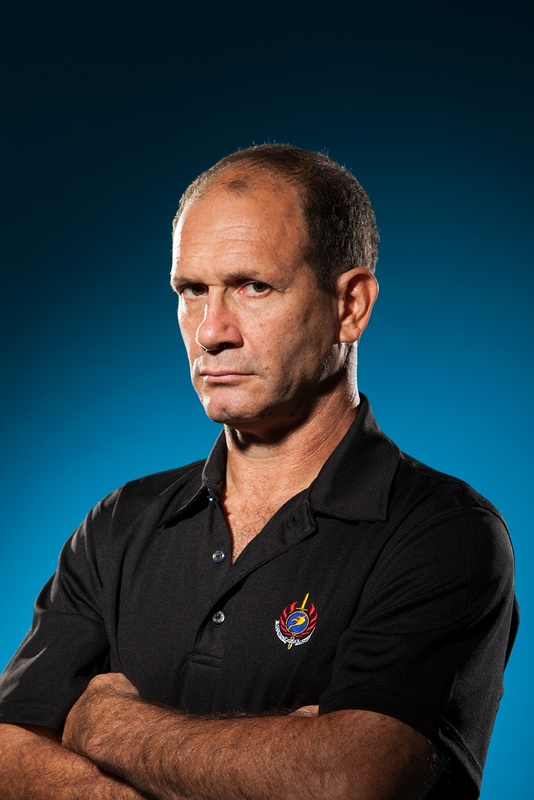 However, krav’s founder, Imi Lichtenfeld, started building krav’s formal system in the 1930s. You'll unlock a whole world of networking, business, instructor, and training seminars from the best in the business. 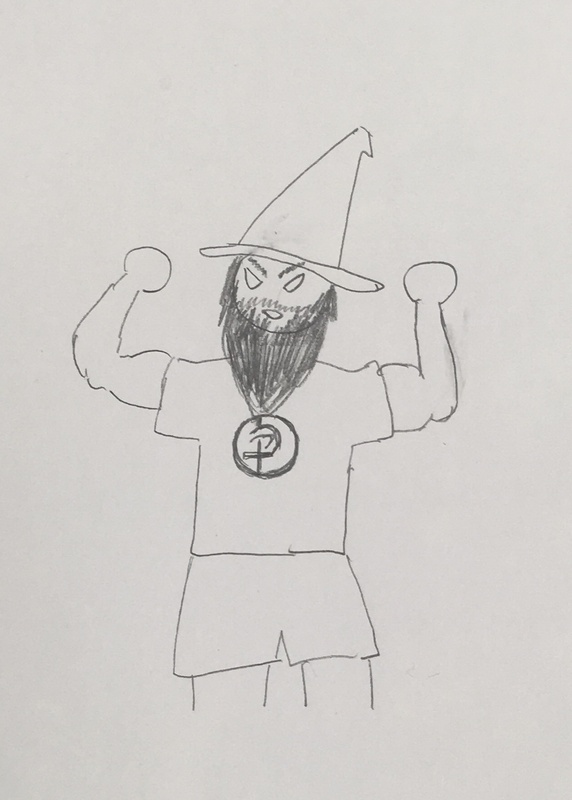 Sometimes I accidentally type “krav mage” instead of “krav maga.” Every time I do this, I picture an old Gandalf-like man throat-punching an assailant while screaming, “You shall not pass!” And now you get this mental image, too. You’re welcome.